Two states may be the only plausible solution but is it still feasible? Our Voice of the Week is Dr Tamara Cofman Wittes, speaking at an IISS event in London, which asked: Is the US abandoning the Middle East? Dr Wittes is a Senior Fellow in the Center for Middle East Policy at the Brookings Institution. 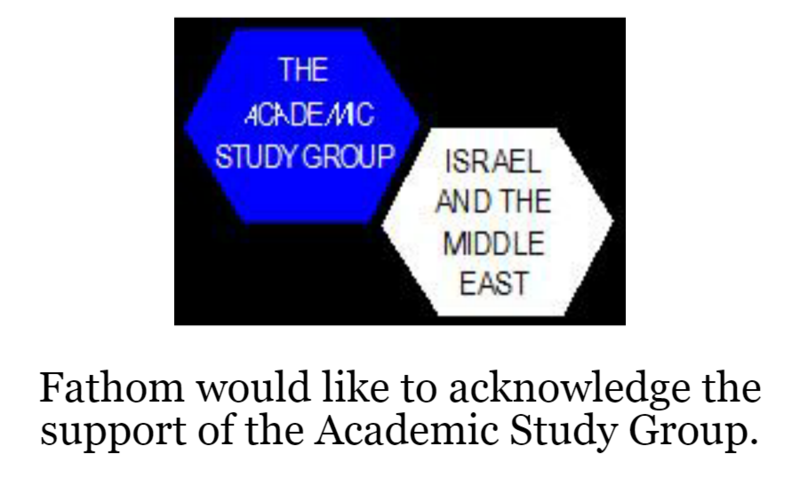 The event was chaired by Emile Hokayem and took place on 4 March 2019. 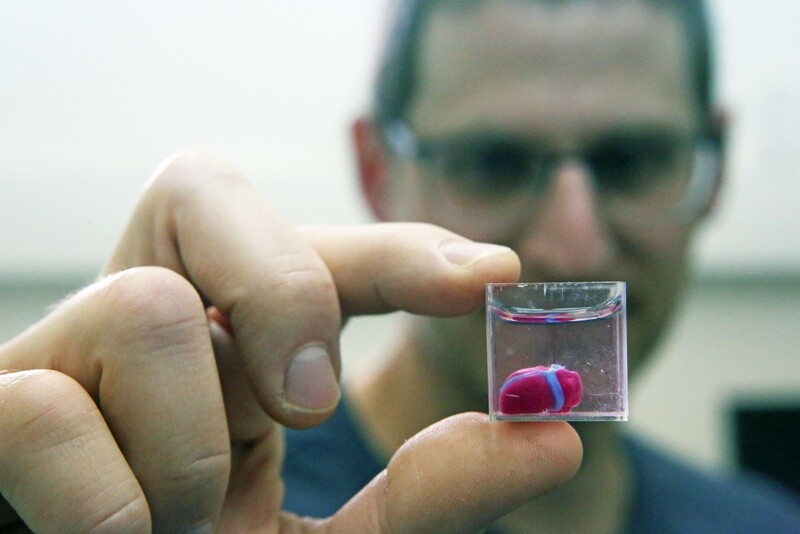 Our Image of the Week is a researcher holding the first 3D-printed vascularised engineered heart, during a press conference at a laboratory at Tel Aviv University, 15 April 2019. Image from Flash90. Asher Susser | Gaza Symposium: Reconstruction for Demilitarisation?